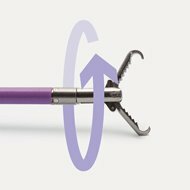 EndoGrip Grasping Forceps position precisely while the rat tooth, alligator jaw ensures a powerful initial grab and secure retrieval. 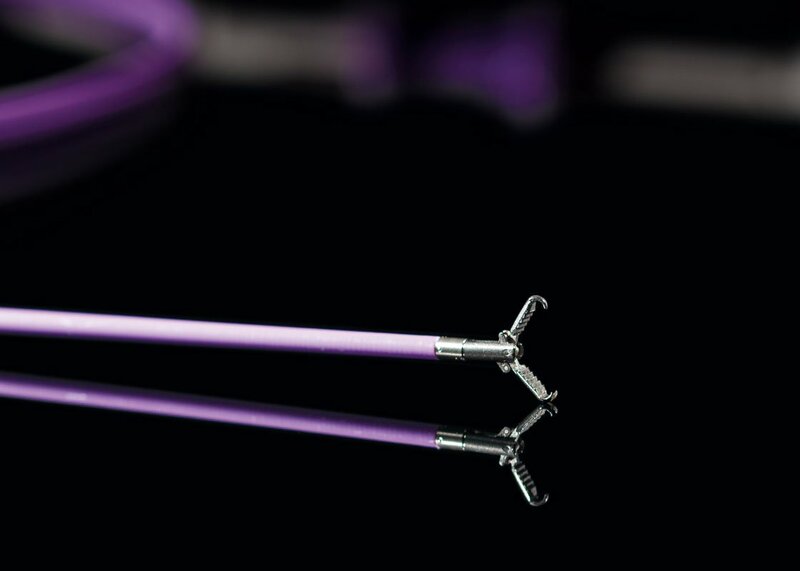 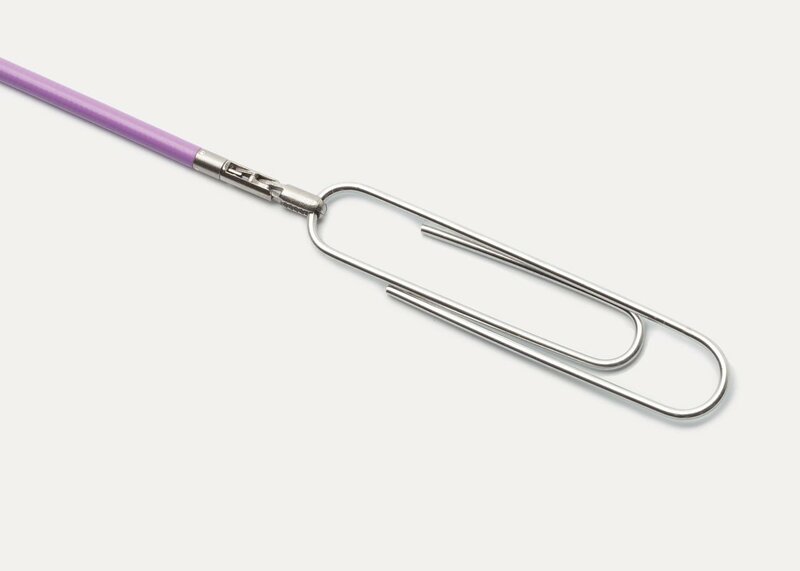 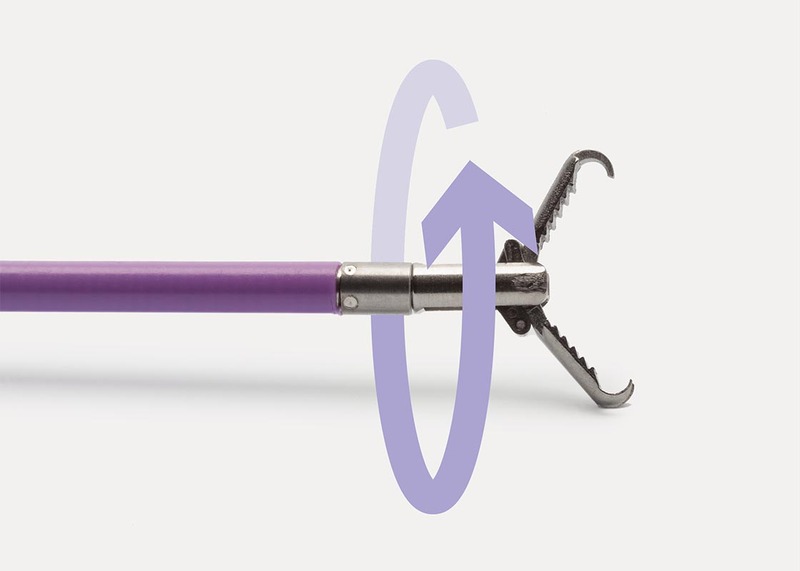 The EndoGrip Grasping Forceps is designed to reduce movements. 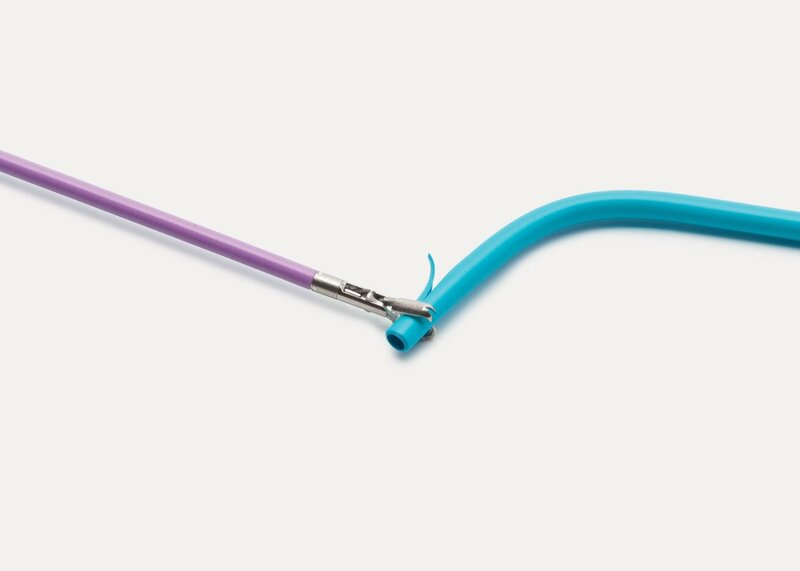 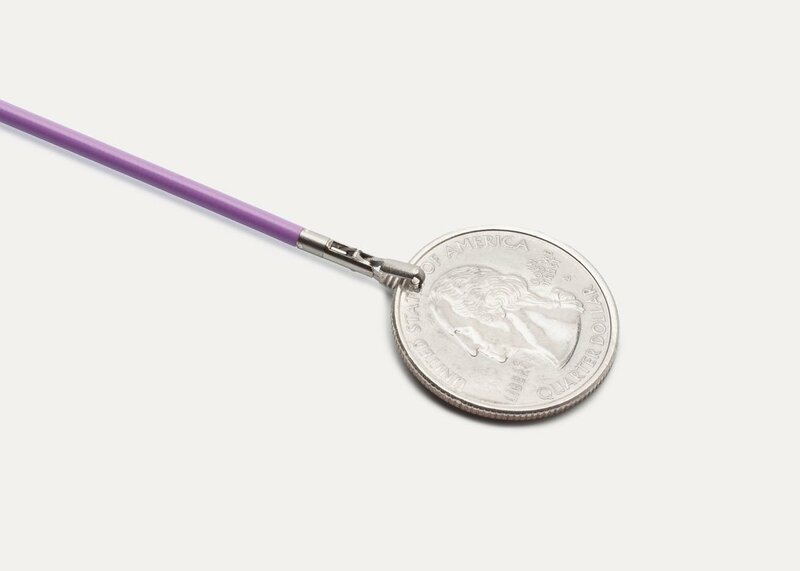 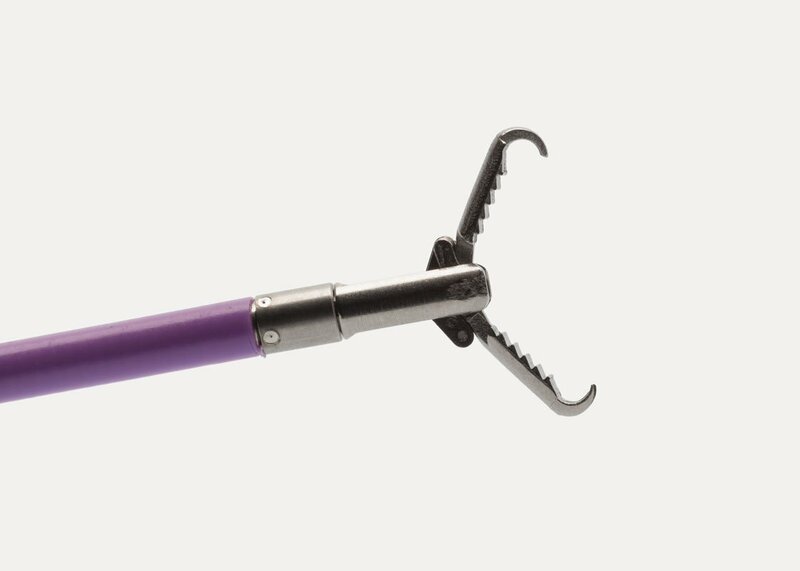 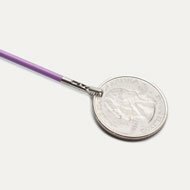 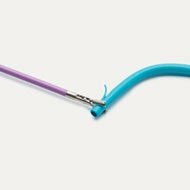 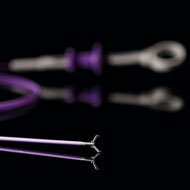 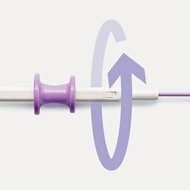 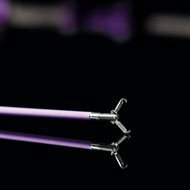 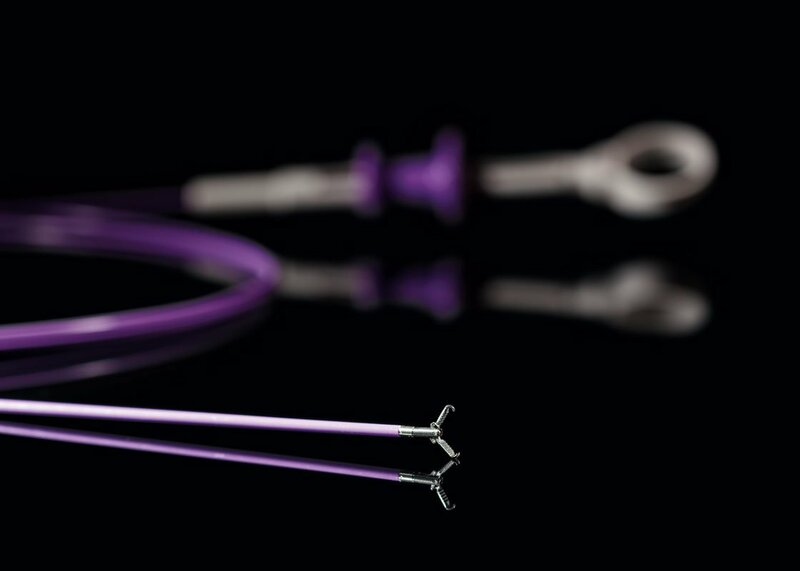 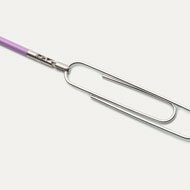 Without letting go of the handle, simply turn the positioning barrel to rotate the forceps 360° in either direction to retrieve objects from the gastrointestinal tract. 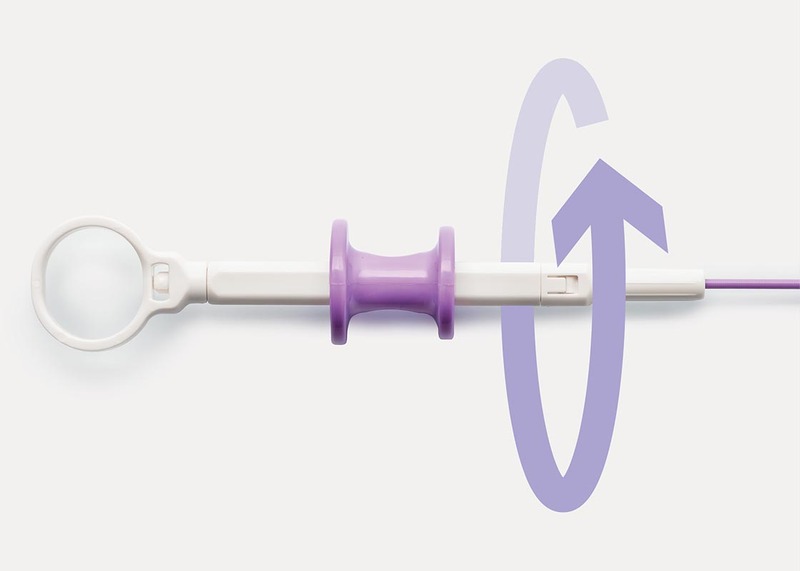 Secure, grab and hold design. 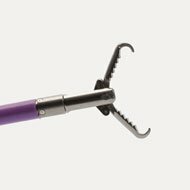 The versatile rat tooth design and serrated jaw holds onto the smallest surfaces for a confident grip.